Getting Remarried? Catholic Charities can help you start off your new life on the right foot. 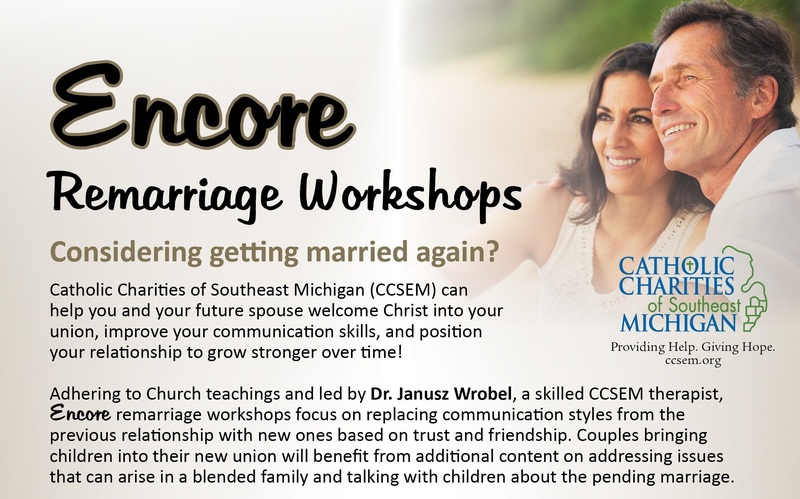 Dr. Janusz Wrobel has years of experience counseling couples and families, and he will help you develop communications skills so your relationship will continue to grow and improve over time.